After several months of dedicated training, race day finally arrives and it is time to showcase all of that hard effort by running 26.2 miles. You finish the race, refuel with the goodies provided at the finish line, and feel accomplished. But now what? Whether you have an amazing race and set a personal record or have a disappointing one, your body goes through the same workload. 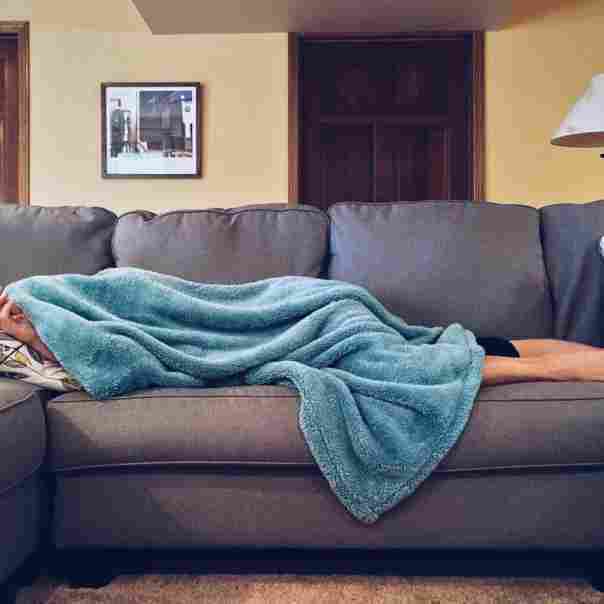 The biggest mistake most marathoners make is not giving their bodies enough recovery time after the grueling training months and a demanding race. After getting used to running most days of the week, or everyday for some, it is not the easiest task to take time off. It ends up being unenjoyably miserable and creates a sense of not feeling like oneself even after just a few days. If you had an amazing race and set a PR, you will feel anxious to continue the streak and get back on the training wheel as soon as possible. On the opposite spectrum, if the race did not go so well, you may feel like you need to start harder training right away, or worse—feel like you don’t deserve much time off. But this break is a very important step to improve performance for the next race. Why Do I Need Such a Long Break? The marathon and all of those hard training sessions damage the body in so many ways. Of course, if you trained properly, gradually increasing mileage over time, taking rest days as they should be, and fueling properly, the damage to the body is reversible and not detrimental. You do not have to be an elite athlete training 100+ miles per week to get this damage. 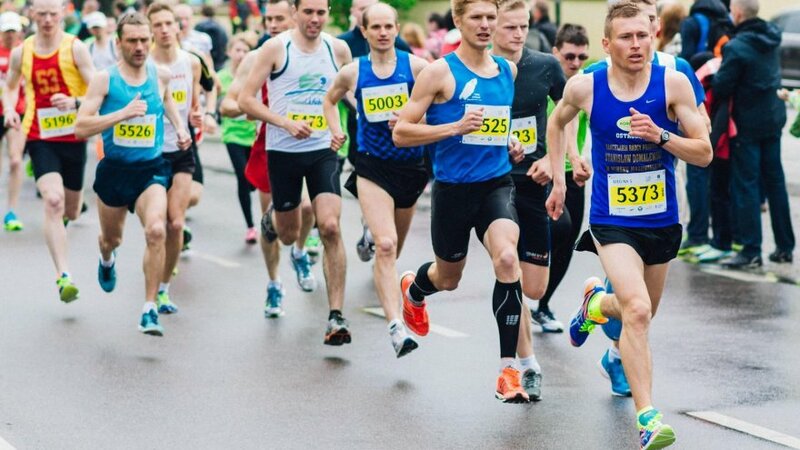 Since most plans go up to twenty miles at the most training for the marathon, the extra six miles completed at the race, with most likely faster paces, is enough to damage the body just on race day alone. The most obvious damage is done to muscles. The significant amount of inflammation accumulated in the body after hard training runs and races is a normal process. The temporary inflammatory response to training is necessary in order to improve different fitness components such as strength, stamina, and VO2 max, but only if proper recovery is included in the mix. If you do not let your body recover effectively after a hard workout, then the next hard workout will only pile on more inflammation. Eventually, this stacking on of inflammation will turn into chronic inflammation and lead to injury. The key is to recover properly from every hard workout, especially the hardest workout in the entire plan—race day. There may be times where you run a race, and do not even feel sore afterwards. This is probably the most dangerous time because it will be more likely that you will return to harder running too quickly. Although one may not feel sore or fatigued following a race, it is important to note that the race still induced muscle damage. Creatinine kinase (CK) is a substance that is measured in the blood that indicates skeletal muscle and cardiac damage. Increases in CK in the blood are usually brought on by intense or prolonged exercise, especially in the case of eccentric-type exercise, such as running downhill. Some studies show that this increase can last 3-4 days post-race, while others show it can take longer than seven days to bring these levels back to normal. Given this information, it is important to make sure to not judge your recovery time on how sore you are from your race. Yet another reason a good break after racing is recommended is the impact of hard training on the immune system. The tissue damage that occurs during training and racing leads to the production of cytokines, which are basically substances secreted by the immune system that affect other cells in the body. This development of cytokines then increases the lymphocytes responsible for suppressing immunity. This process is what makes athletes, especially endurance athletes, more susceptible to infections. Although you may not get sick right after racing, this bodily response to the months of hard marathon training will increase your risk of getting sick and having to put a break on your training plan later down the line. A good method to determine your plan to returning back to running after racing is to simply take your taper plan from before your race and reverse it. If your training plan called for a two week taper, then the reverse taper would also be two weeks in length. The few days leading up to your race were mostly easy, short runs, so the first few days back to running should be the same. A few speed sessions fall within these two weeks as well, but overall the mileage is much lower than peak mileage. The third week after the race is finally a good time to start weaning back into the type of running you were doing before. Of course if you follow this approach and your taper was longer, say three weeks, then this plan will take three full weeks until you are back to your prior training level. Below is an example of a two-week reverse taper. It is a good idea to include some light strength training by the end of week one to slowly begin getting your muscles used to exercising. It is important to keep these strengthening exercises similar to what you were doing before. Flexibility exercises and massage/foam rolling should begin as soon as possible to help keep sore and tight muscles flexible and circulated. During the reverse taper, runners feel they will lose fitness and get out of shape. There are several studies out there concluding that there is a minimal drop in fitness levels within the first couple of weeks of inactivity. VO2 max is a main indicator of fitness in athletes. It is the measure of the maximum amount of oxygen one is able to utilize during intense exercise. Within the first week of inactivity, there is an insignificant drop in VO2 max (up to 3%), and it will go as high as a 6% drop after two weeks. This is for athletes who decide to take the weeks off completely, instead of incorporating easy runs and other cross-training. Therefore, the drop is even less for those who get back into those easy runs within the first few days as explained above. 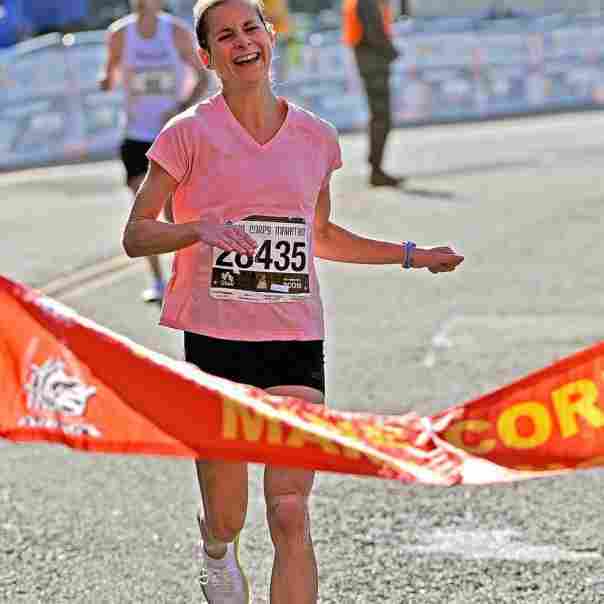 The reverse taper is an excellent strategy to use when recovering from a marathon. It lets you continue your running while giving you ample time to rest and incorporate other recovery methods such as massage and cross-training. Not planning adequate time after racing will only lead to overtraining syndrome and a higher risk of injury. It is important to listen to your body during these few weeks post-race and gradually increase mileage. A proper break from intense training will only lead to better performance in your next race!